Overall Height 425 cm / 167"
Hull Diameter 61 cm / 24"
The EPS filled TDL 60 spar buoy is a proven design with high mooring capacity, high visibility, and exceptional stability. Internal hardware connects the lifting eye to the mooring eye, with all metal components comprised of stainless steel. The stainless steel internal’s 18,098 kg / 39,900 lbs lifting break load provides the TDL 60 with extremely durable lifting requirements for deployment, retrieval, and on site servicing. 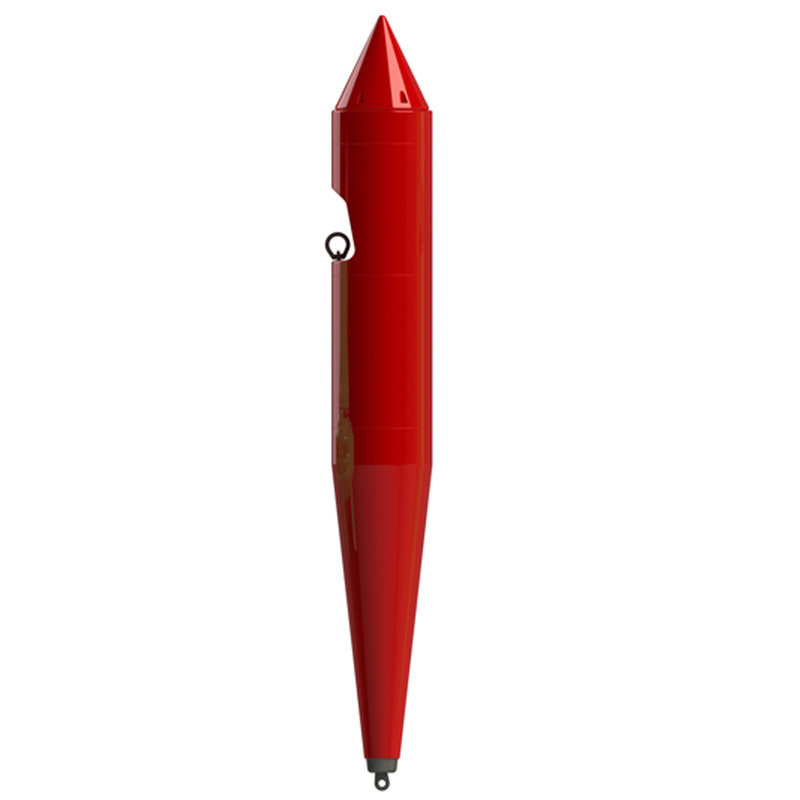 An optional internal radar reflector is available to further improve buoy detection. 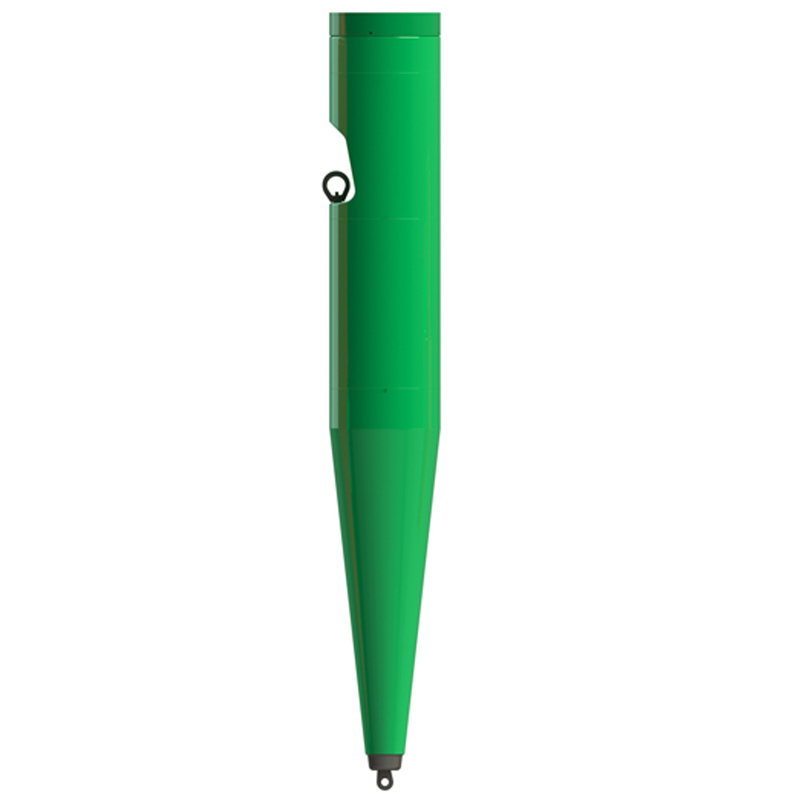 This buoy utilizes the same materials and manufacturing technologies as offshore navigation buoys. TDL 60 is available in can or conical shapes.